Newport Crest community is located in Newport Beach, California. Newport Crest condos typically range in the $400,000 -$800,000 range and offer some of the best values and ocean view condos in Newport Beach. 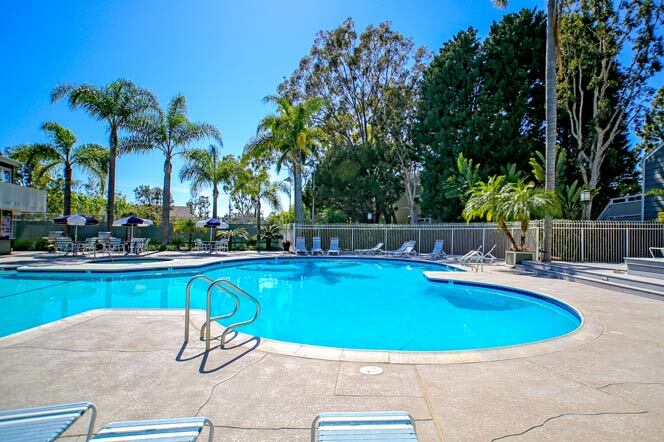 Located in the Newport Heights area of Newport Beach, Newport Crest community is close to Hoag Hospital and located just blocks to the beach. 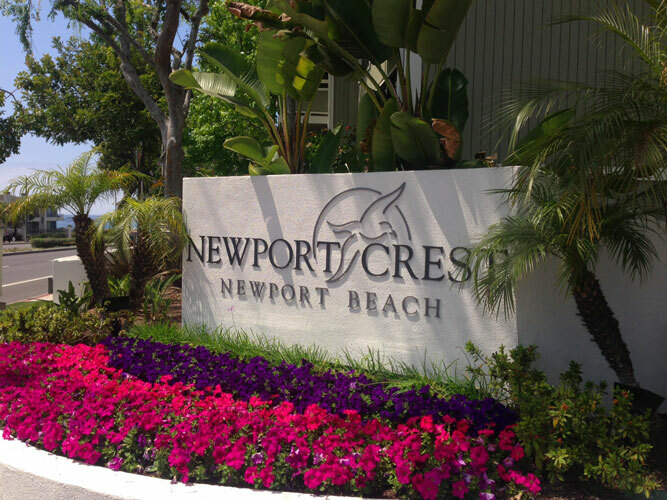 If you have been thinking about buying a condo in Newport Beach at a great price then Newport Crest condos are worth a visit. You will find a nice variety of two, three and four bedroom condos for sale. The condos are typically two levels but you will find some Newport Crest condos with a basement level bonus room next to the garage. 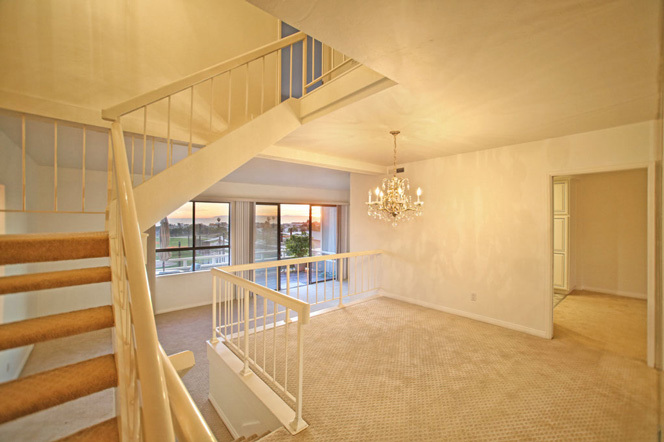 For more information about Newport Crest condos for sale please contact us today at 949-444-1901. 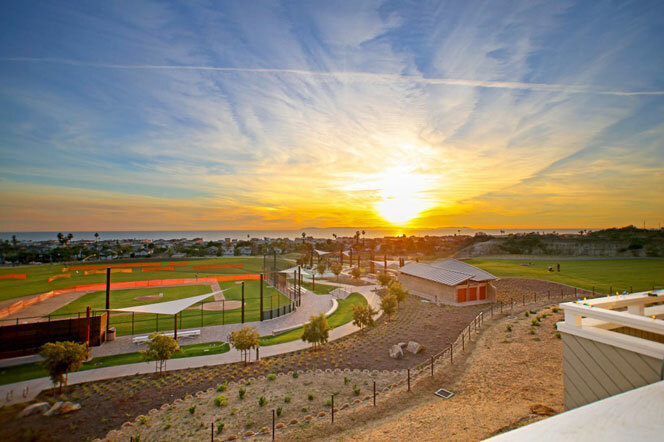 We specialize in the Newport Crest community and Newport Beach Real Estate. The Newport Crest community offers tennis courts, pool and spa area (as pictured below) with homeowners association dues just below $400 a month. If you are looking for a great ocean view property keep your eyes open for townhouses located on the front row of this complex. Streets like "Land Fall" and "Swift" will be located on the very front row and offer unobstructed views of the ocean. These are townhouses located on multiple floors and offer a walk to the beach location. For more information regarding any of these homes for sale please contact any of our Newport Beach Real Estate agents today.